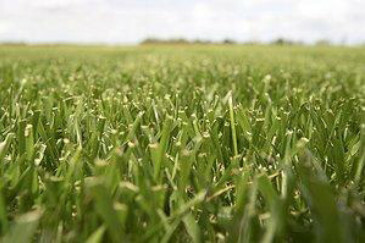 How to Buy The Best Quality Turf in London? Rye Gold,Stadium & Budget turf, so whatever you have in mind, we can provide your ideal lawn whether you are improving the family garden or re-turfing the playing field! As you can imagine, the London turf market is incredibly competitive and so it takes an incredible level of service to harvest, process and deliver fresh turf-rolls throughout the busy summer period. Check out our reviews section to see what our customers have to say about us, or if you are a customer leave your own review on the bottom of the product page that you have purchased. 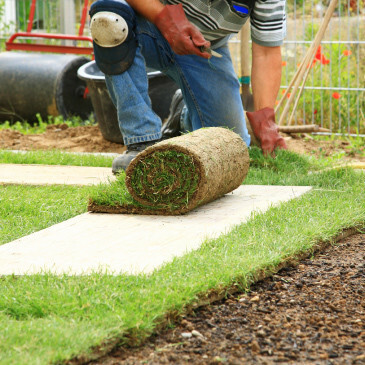 Online Turf are London turf suppliers who deliver next day directly to your home. Not all London turf suppliers grow turf themselves - most simply buy turf and re-sell it, adding on their own margin. However, we are London turf suppliers who grow the turf ourselves on our beautiful Lancashire farm, meaning that our prices are the most competitive. We deliver overnight to ensure that your turf is fresh and green when it arrives at your door. So why choose us? At Online Turf, we cut everything to order and ensure that you receive the highest quality product available . Check out the video below to see behind the scenes at our farm and how we race against time to deliver beautiful, fresh rolls of turf in London and surrounding areas. See our turfcam and view the quality of today's turf or visit our feedback and read the opinions of our customers. Online Turf - London turf suppliers with a difference! We deliver freshly lifted turf to you, normally within 24 hours of ordering during the working week or at a time requested by yourself.